Perfectly positioned to defeat Amazon (it hasn't launched yet), Jet.com is back in the news today with another flashy addition to upper management. Jet has hired E-Trade’s chief marketing officer Liza Landsman for its senior marketing position. She’ll take the somewhat made-up-sounding title of Chief Customer Officer, but it’s a very real role overseeing the end-to-end customer experience, from the company’s analytics team to its marketing and branding staff. Jet.com is the brainchild of Quidsi co-founder Marc Lore. As any Amazon watcher can tell you, Quidsi is the company behind Diapers.com and other sites. It's been an Amazon sub since the retailer devoured it in 2010, paying $540 million in the process. Lore continued to run Quidsi for the next several years, and once he left he turned his attention to launching a new ecommerce startup. Jet.com first came to public notice in May of last year, but it only really started getting attention when Lore announced in July that Jet.com had raised $55 million in financing. It was supposed to have launched late last year, but so far access is still limited to a small number of beta testers. But in spite of the lack of substance, this company is being widely hyped as a serious threat Amazon. It was able to parlay that hype into a Series B funding round in February which raised $140 million, bringing Jet.com's total capital to $220 million (including $25 million in debt). At last report the startup's great threat to Amazon was going to be an online buyer's club similar in concept to CostCo or Sam's Club. Jet.com customers will pay $50 a year for access to a marketplace site which the company says will have the lowest prices on the Web on a wide range of goods, from toys to diapers to electronics. The prices will start low, and they could drop further if the customer pays with a debit card, gives up the right to return an item, or if the warehouse that’s shipping the stuff is close to the customer and can ship the items together. "Every time a customer adds something to their shopping basket, we reoptimize and reprice every item in the basket," Mr. Lore said. "We’re more like a financial trading system than an e-commerce site,” he said. “We do the complicated math in real time." That sounds nifty, but the absence of any real substance leaves this blogger unconvinced. Yes, Lore built an e-commerce company which Amazon decided had to be crushed. He survived a brutal school of Darwinian economics, and then Lore got 4 years of graduate retail experience while working inside Amazon. That's an impressive CV, but past performance is no guarantee of future results. Jet.com is supposed to open its doors this month to beta testers. Amazon will only make their own club before jet.com becomes a threat. 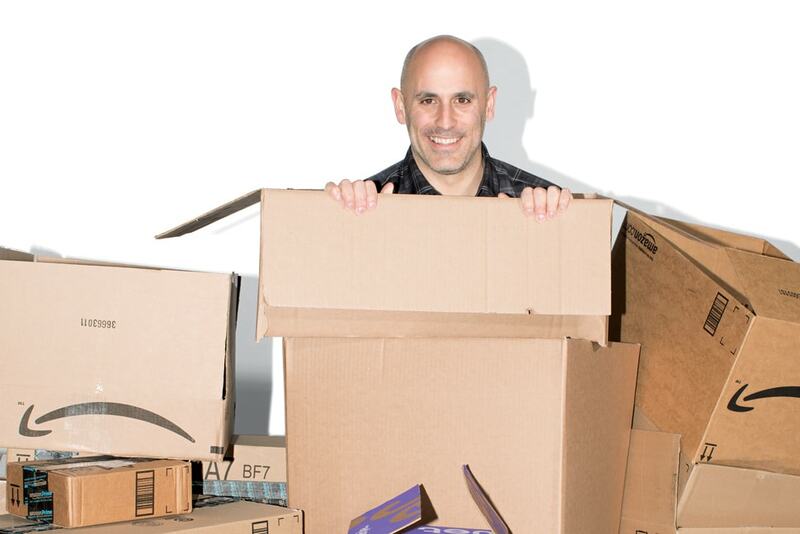 I would bet that Amazon will more likely expand Prime to include more third party sellers. That is close to what Jet.com is planning.